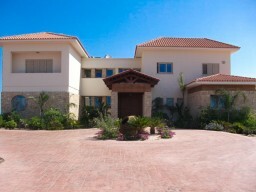 The house has an area of ​​900 square meters and is situated in the area of ​​5500 square meters. 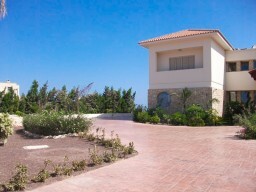 It was built in 2007. 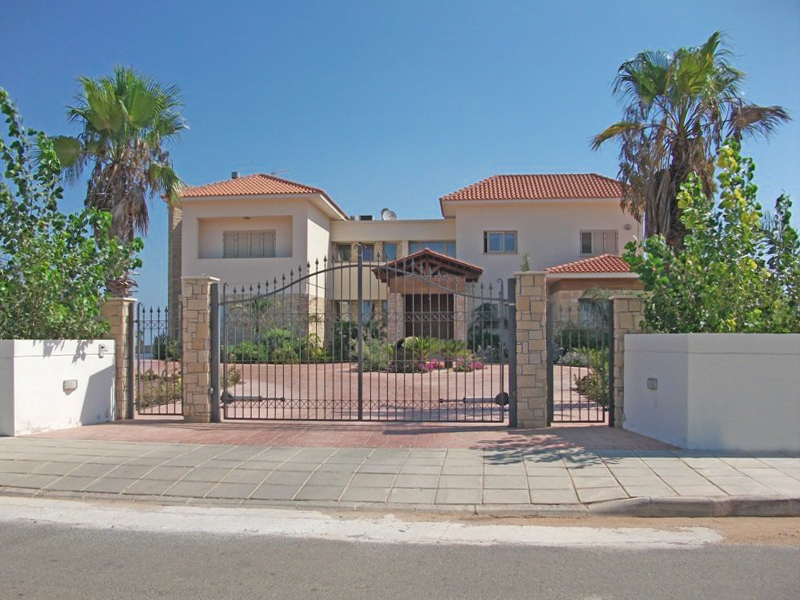 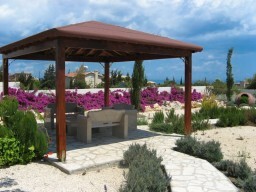 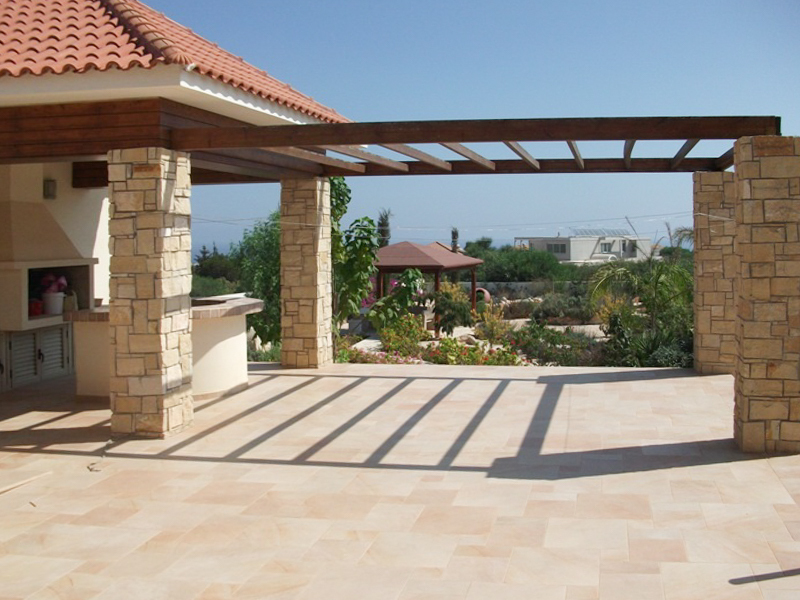 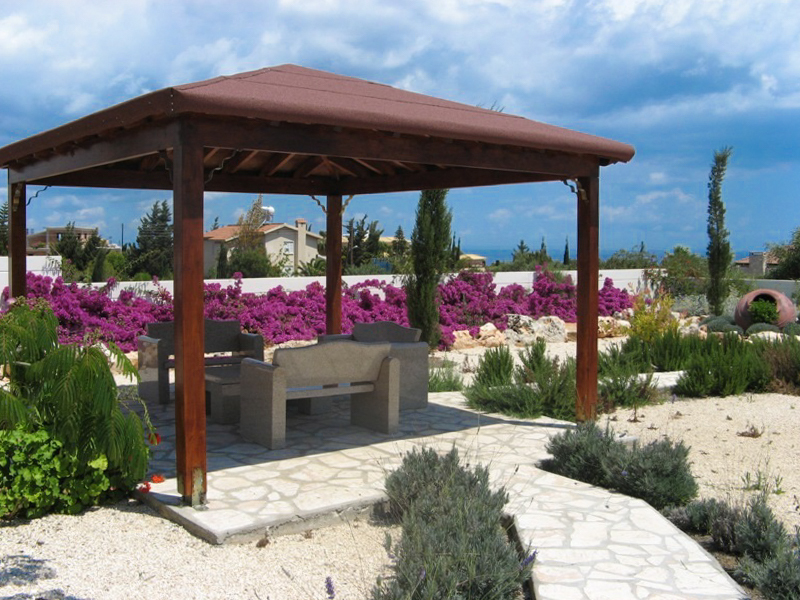 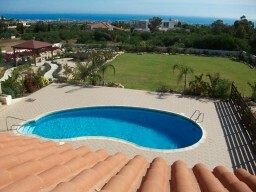 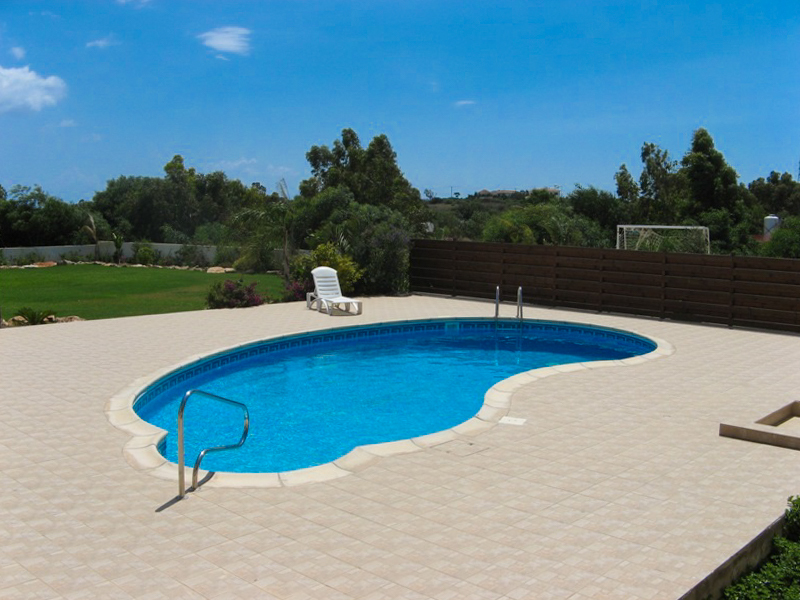 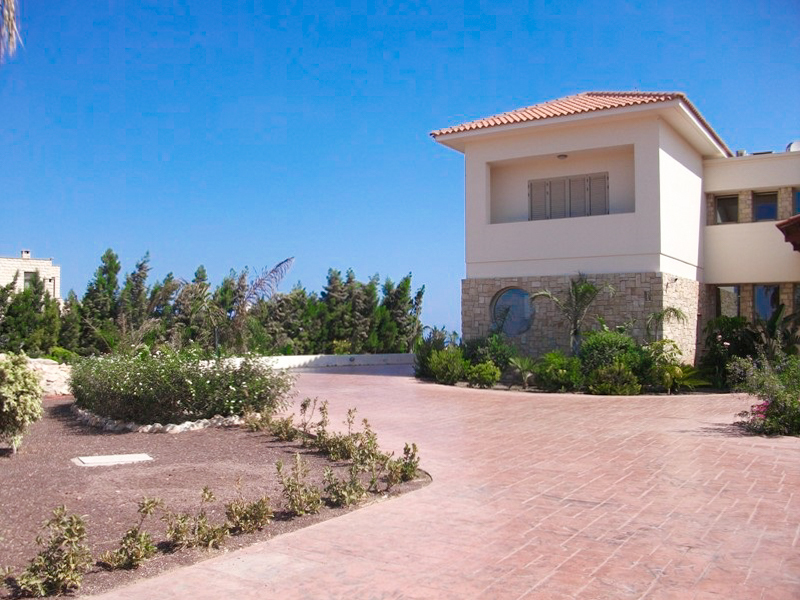 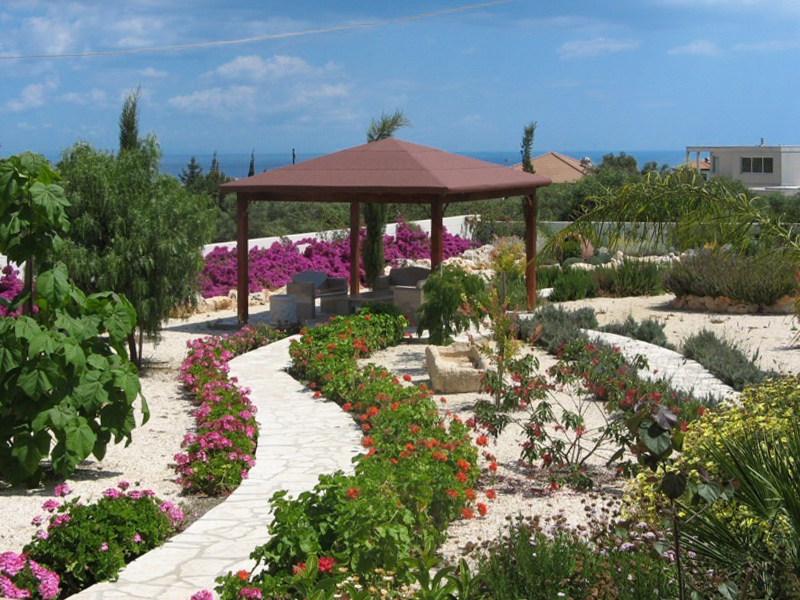 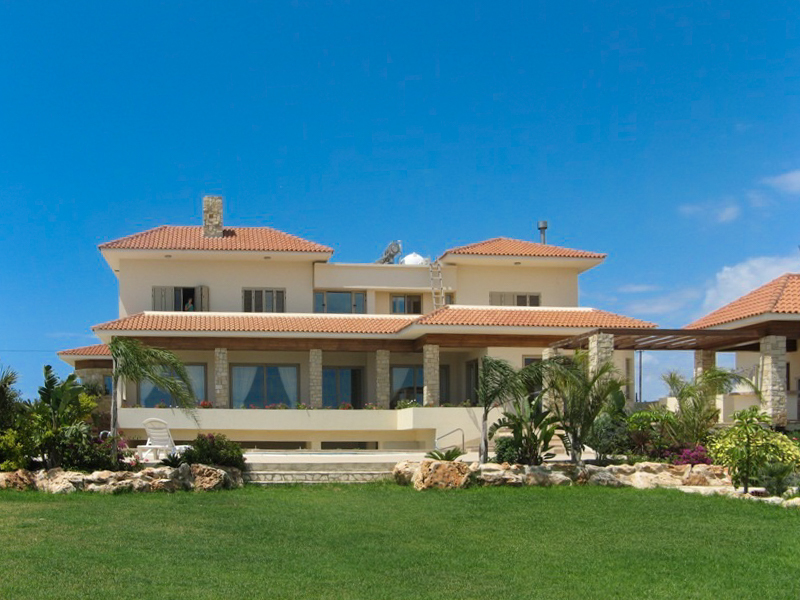 It has sea views and is only 2 minutes away from one of the best beaches in Cyprus, the house consists of 3 levels. 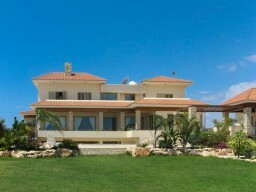 On the ground floor there is a wine cellar and a sauna room. 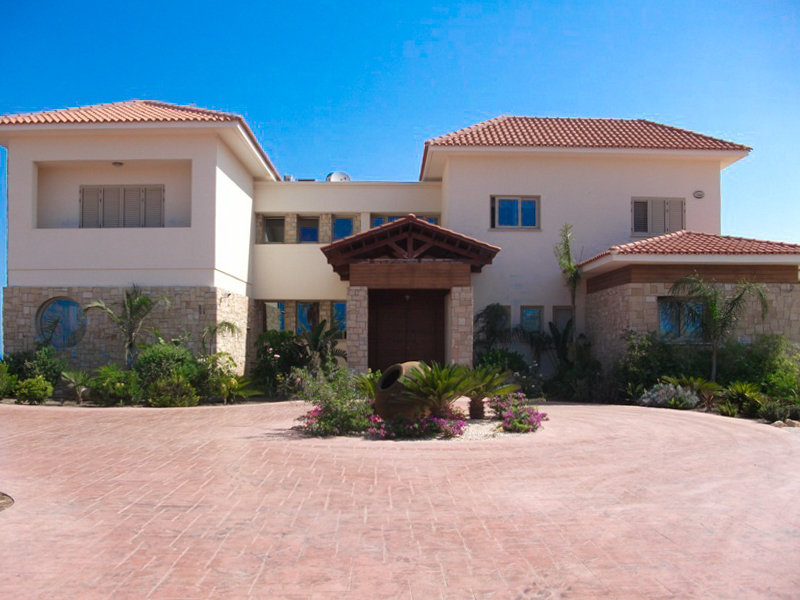 On the ground floor there is a large kitchen, dining room, living room with fireplace, one bedroom with bathroom, an office, a guest toilet and a garage. 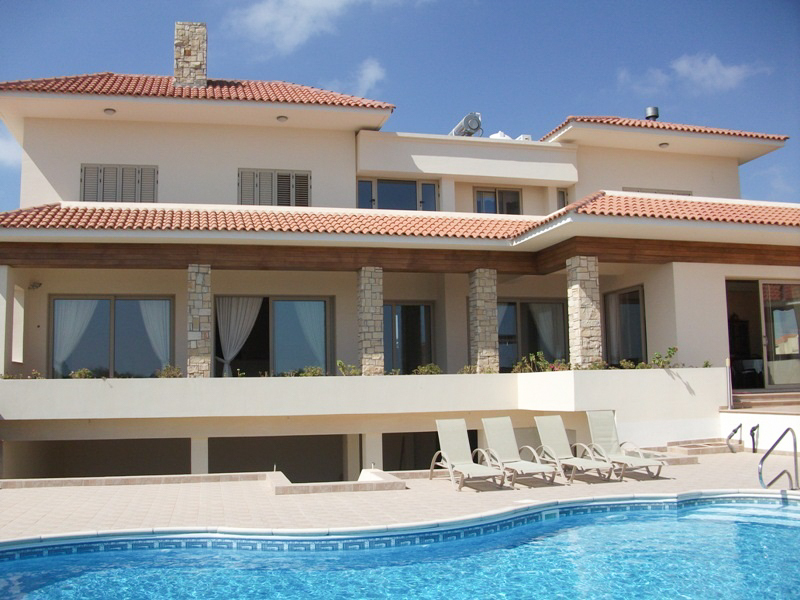 The upper floor has 3 bedrooms and a family bathroom, two of which are en suite. 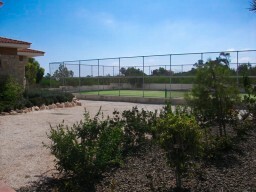 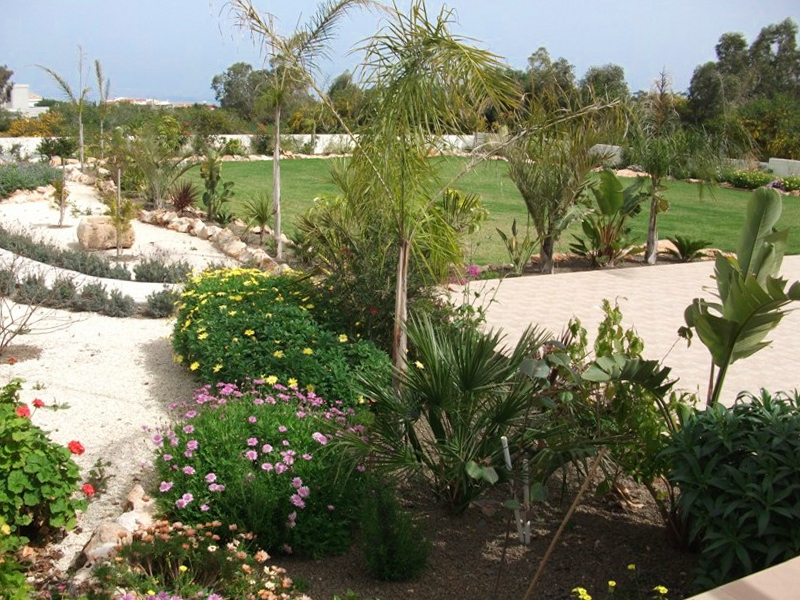 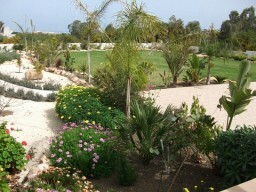 Outside the villa has a beautiful garden with a pond, a swimming pool and a tennis court.